The New York Association of Black Journalists announces the return of their annual awards gala. The biggest and brightest Stars of Journalism will be recognized at an awards gala marked in September 2016. 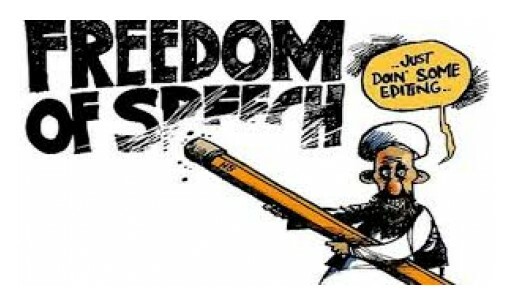 All editors, reporters and producers will get a chance to become forward thinkers regarding this year's competition during the contest period of May 1 and close on May 31st. 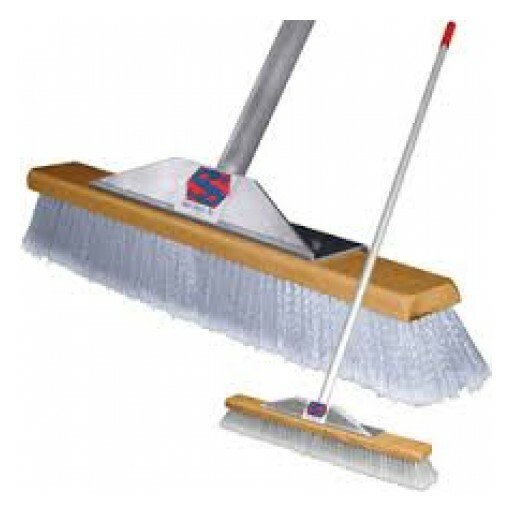 Super Sweep, Inc. has been in business for over 25 years and continues to push a broom designed for "The Super Sweeper." The design of the Super Sweeper is now earmarked by Governor Andrew M. Cuomo today to expand from its current size. There will be 29 new jobs for Super Sweepers at the Huntington Station Factory as it expands throughout New York State under its umbrella of retailers. Governor Cuomo reminds New Yorkers as consumers tax scams are to be reported as identity theft, fraud, or claims against the tax preparer. The New York Department of Taxation and Finance has a website to report suspected tax evasion or fraud, identity theft, or impersonation scams to protect New Yorkers information. 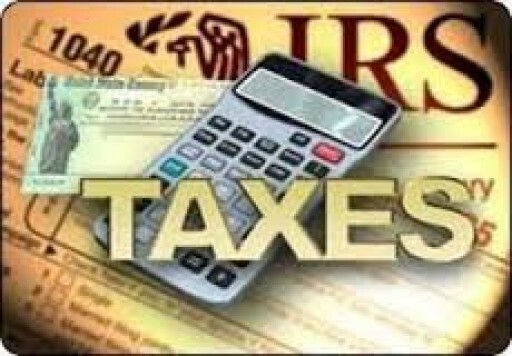 If New York consumers, businesses, or tax preparers suspected tax evasion or fraud, report your suspicions to 518-457-0578, immediately. Mayor Ras J. Baraka has scheduled a press conference to oppose Anti-Muslim Rhetoric and Violence on Monday, February 1, 2016, at 10:30 a.m. The Muslim, Christian, and Jewish clergy leaders will speak out against nationwide incidents that have spurred within communities at 920 Broad Street, Newark, NJ, First Floor Rotunda Building. 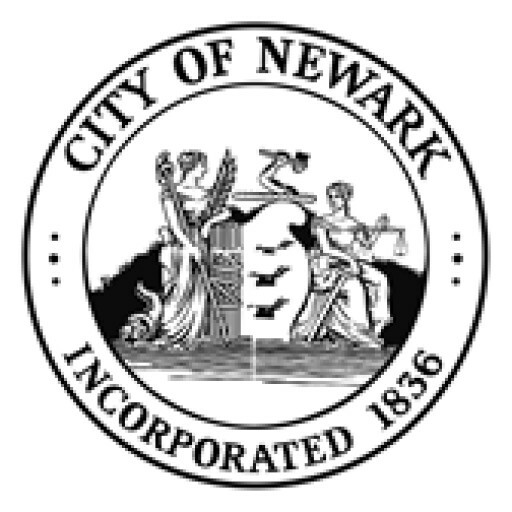 Mayor Baraka seeks to maximize Port Newark revenues and uses to benefit City taxpayers on January 21, 2016, at 10:00 a.m., in a meeting and site tour with Deputy Mayor of Economic and Housing Development Adofo-Wilson. The Port Newark Property in question was used for developing maritime uses, including container and automobile container use and bulk cargo use, among others. Governor Andrew M. Cuomo announced that Families can now celebrate the New Year enjoying the outdoors for the fifth annual First Day Hikes program at New York State Parks and Historic Sites. The program will take place at 38 state parks and historical sites beginning on January 1st for all First Day Hikes to people of all ages to enjoy nature during the guided walks. 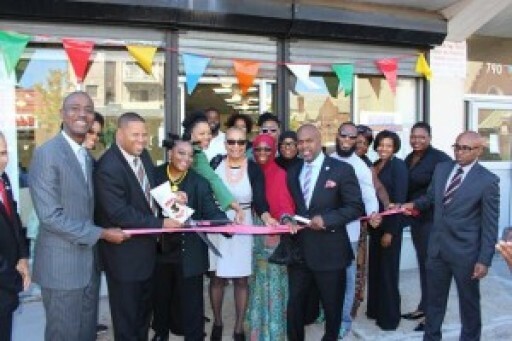 The City of Newark will dedicate a street in honor of he Rev. 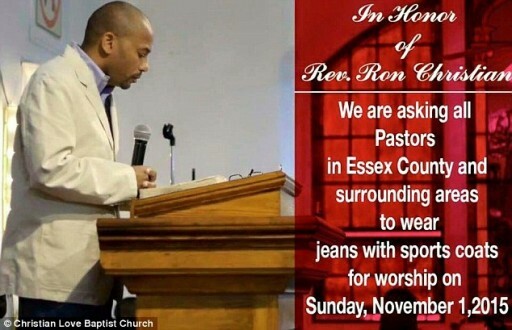 Dr. Ronald B. Christian today, December 19, at 11 a.m., at Wickliffe and West Market Streets. The street will be renamed in the honor of Irvington's spiritual leader who began his career of activism and advocacy in Newark dating back from 2002 until his death in October 2015 this year at age 51. Mayor Ras J. Baraka, the Newark Municipal Council, Dputy Mayor of Economic and Housing Development Baye Adofo-Wilson, Newark Community Economic Development Corporation President Otis Rolley, U.S. Conference of Mayors Assistant Executive Director Eugene Lowe, and Wells Fargo Northern New Jersey Region Business Banking Manager Mary Makfinsky will be presenting the City of Newark and the Newark Community Economic Development Corporation (CEDC) with a $75,000 grant, Wednesday, December 9, 2015. 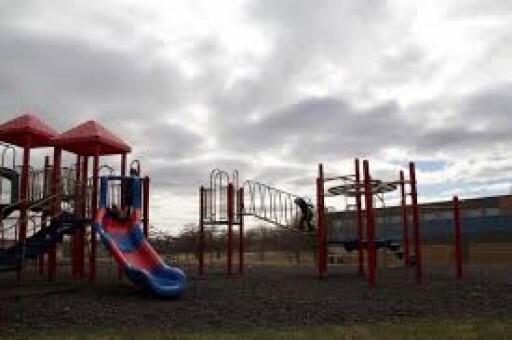 Mayor Ras J. Baraka will be renovating the Terrell James Playground as part of a City strategy to enhance the quality of life for Newark residence in the South Ward. The construction of this playground has been named in the memory of Terrell James, an eight-year-old killed in a hit-and-run while crossing the street at Turner Boulevard near Belmont-Runyon School in March 1997. 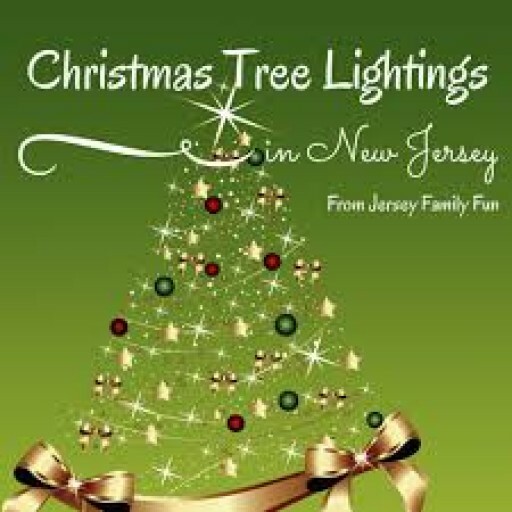 Mayor Ras J. Baraka will hold the 30th Annual Holiday Tree-Lighting Ceremony today at City Hall, 920 Broad Street, Newark, NJ. A Holiday Tree lighting ceremony will be held along with local choral groups singing holiday music joined by Santa and Mrs. Claus. All Newark youth will have the opportunity to pose for photos with their World Famous Giftgiver.